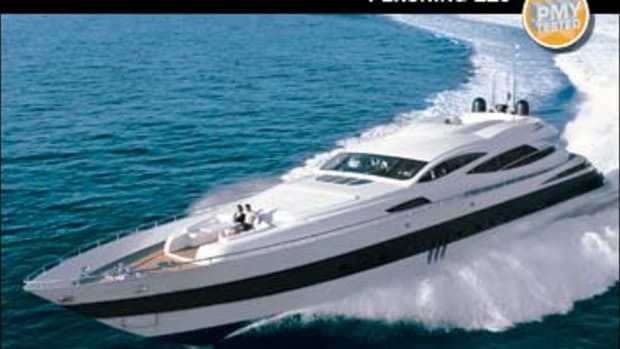 Click here to visit Pershing's website. 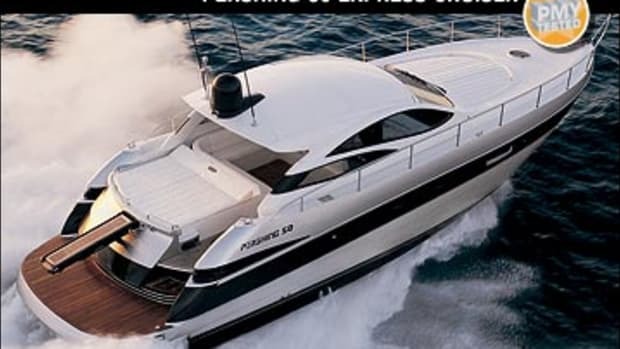 Our first look at the Pershing P 5X. 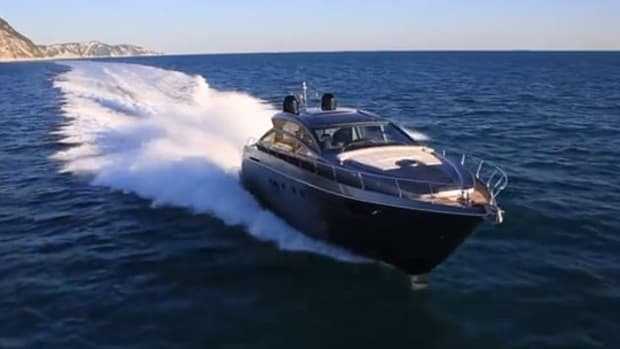 A video look at the Pershing 62. 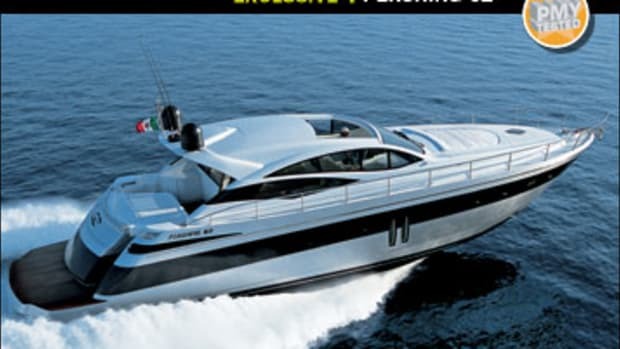 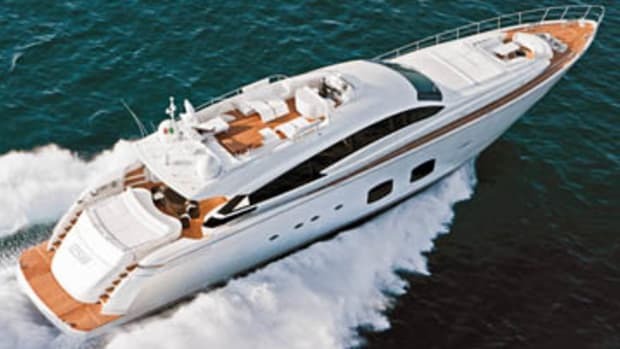 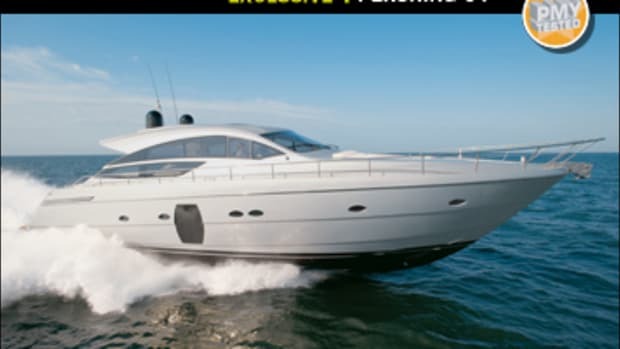 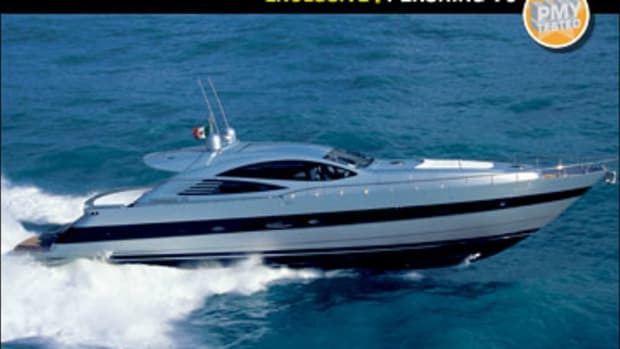 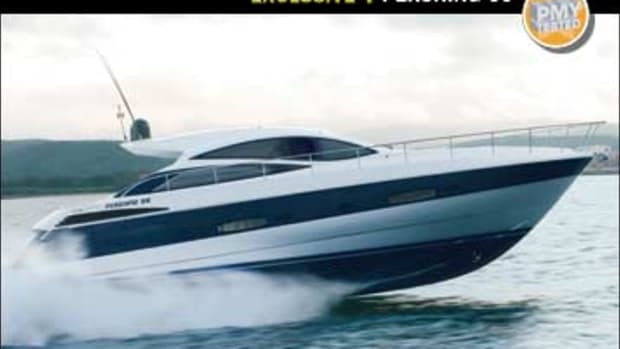 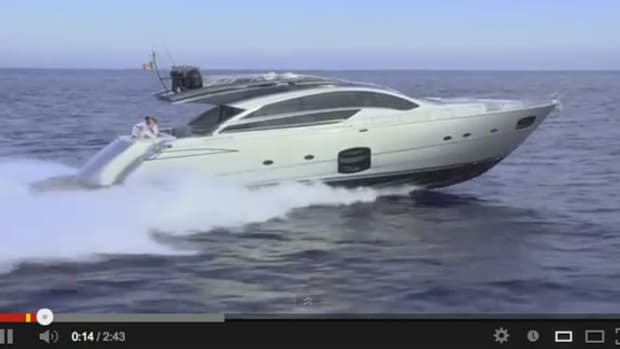 Video of the Pershing 82. 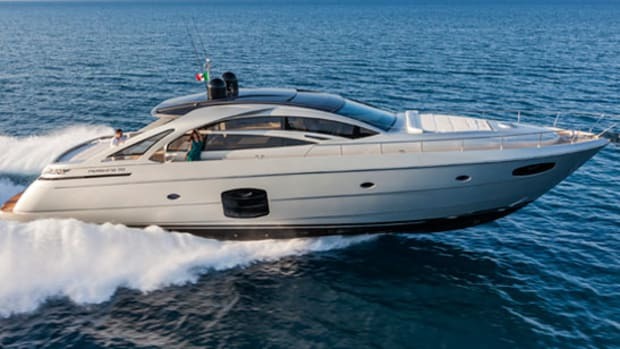 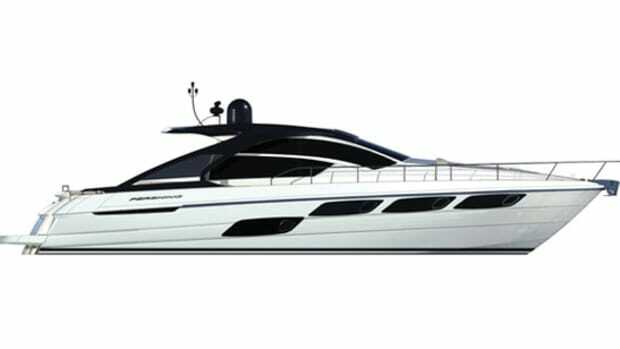 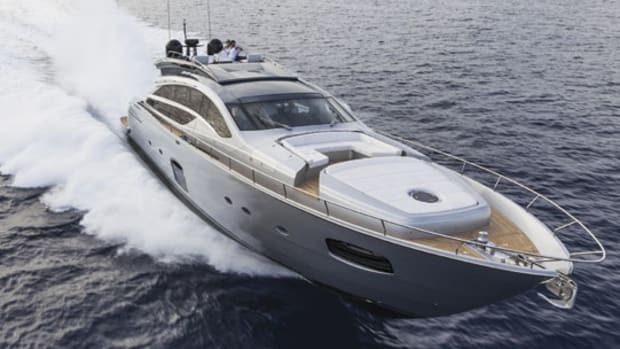 Boat Test: Pershing 82 Meet the latest from Pershing Yachts: the 82. 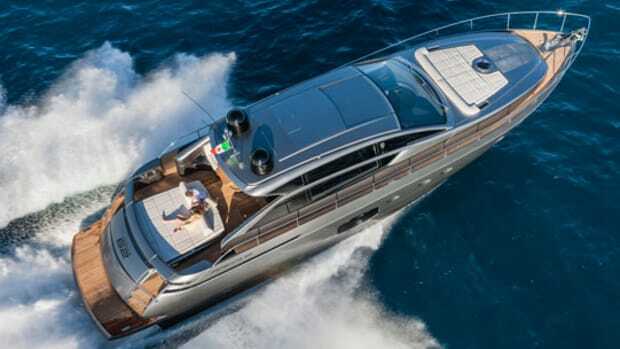 She moves the water at better than 46 knots by her ZF SeaRex surface drives, and wraps you and your guests in sleek design. 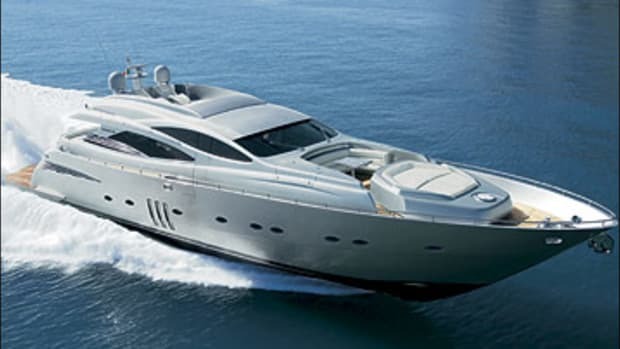 Learn all about her here.